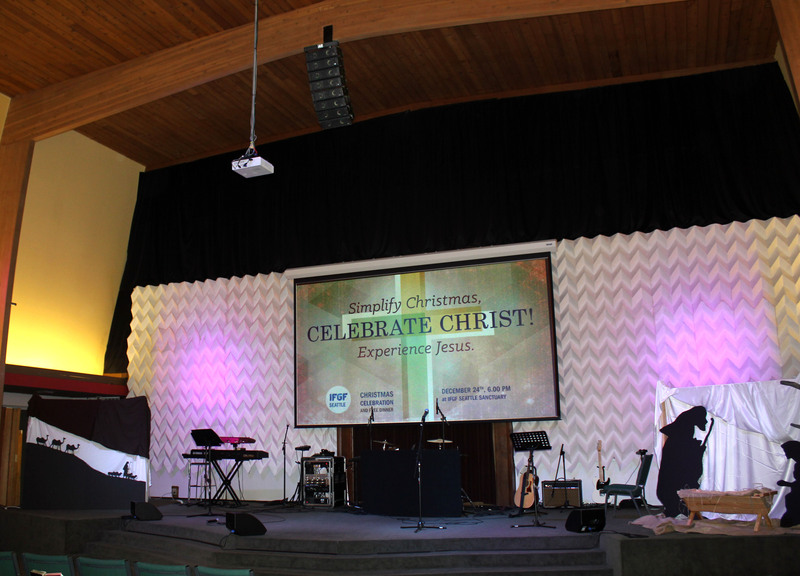 The International Full Gospel Fellowship (IFGF) in Seattle has found another great reason to rejoice thanks to a brand new sound reinforcement system from TR Professional. 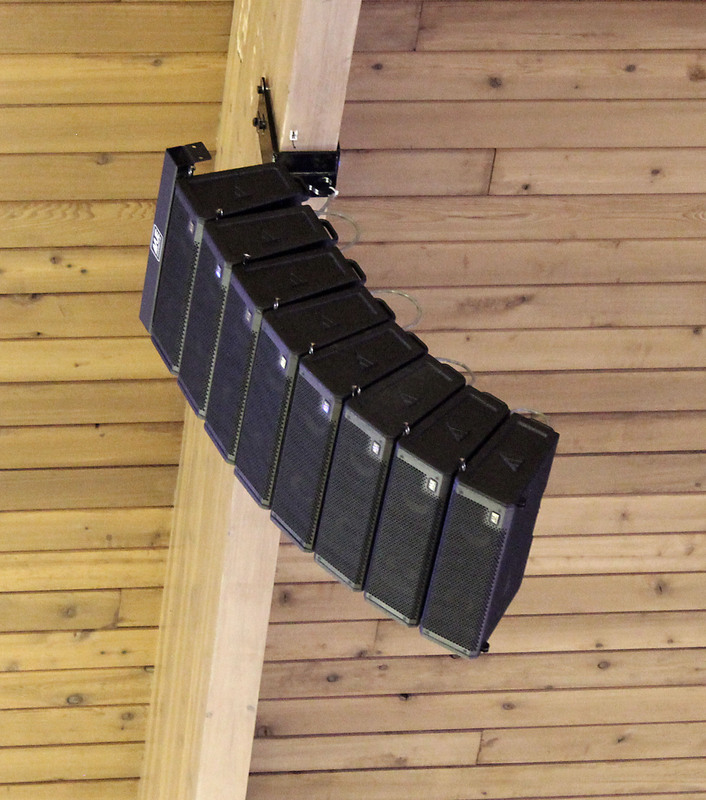 The centerpiece of the church’s new sound reinforcement solution is a VUE al-4 subcompact line array system, with companion VUE V4 Systems Engines supplying all amplification and loudspeaker processing. After consulting with VUE’s North American Sales Manager Jeff Taylor, Webb designed a main stage system around the VUE al-4 subcompact line array, which shares the same technologies found in the larger al-8 system that proved so popular in Jakarta. While program material dictated the sonic requirements for IFGF’s new system, the church’s tall walls and abundant reflective surfaces presented a whole new set of challenges. Rounding out the rest of IFGF’s system are a pair of VUE is-18a powered subwoofers and a new Behringer X32 digital console at front of house. Indeed, Webb may have his chance soon. IFGF have already begun discussions about updating their supplemental system to match their new VUE line array. And that’s exactly the type of customer satisfaction Webb and the TR Professional team strive for.